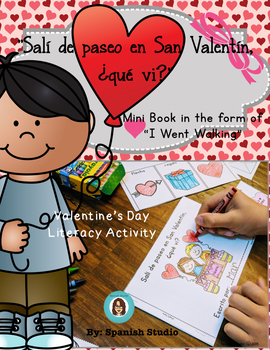 This resource is a mini book for Valentine's Day in the form of "I Went Walking" that will help students practice reading skills, high-frequency words and new vocabulary words in the Spanish Language. 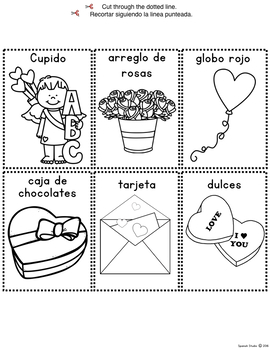 The repetitive text is easy for the beginning readers to follow along. 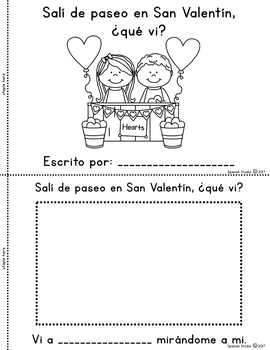 Just make enough copies for your students, cut the pages through the dotted lines and staple them together. 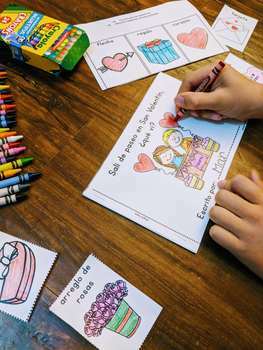 I hope you and your students enjoy this product! If you have any questions, concerns and/or suggestions please email me at spanishstudio16@gmail.com.